Michael, Monika and Tom (and all the team at MAP home loans!) helped us to finance our first home! They were willing to answer all our questions and follow up any issues so promptly. We sat back and waited for everything to happen with ease. Thanks again for all your help! We certainly recommend the team! Justin made the process so easy and seamless. He was highly efficient, and kept us updated throughout the process. We have used other brokers in the past and have been disappointed about the protracted process and poor communication. Justin and his team are different to other brokers, we highly recommend MAP Home Loans to anyone looking for superior service and results. Owning our first investment property was a breeze! Thanks to efficiency of MAP homeloans, we were able to go through the process without a hassle. 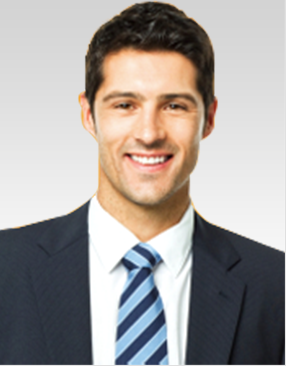 We were supplied with information, assistance every step of the way. Always ready to provide for help anytime. 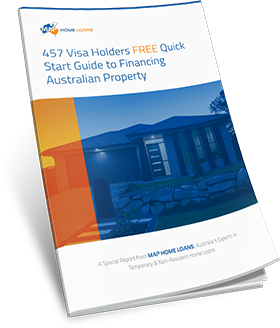 Our situation as residents who work overseas in Malaysia made it very difficult for us to get a bank loan from Australia. 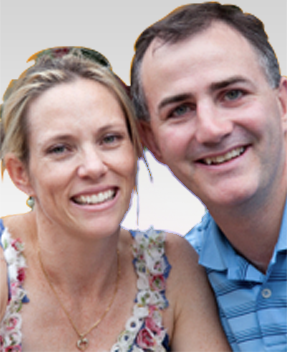 We were referred to a few loan brokers from friends but all gave very negative feedback. However, we were very fortunate to have found Tom Lu from MAP who fought relentlessly to get us a loan. Our initial loan application was declined but Tom never gave up, he continued to appeal and guided us each step of the way until finally we got the loan. Our case was very unique and unprecedented due to the circumstances which we were in but Tom with the ground support of MAP managed to get it done. If you need a loan, don’t look any further, get in touch with MAP. When I started a contracting role several years ago, I wasn’t sure what kind of a risk the banks would see me as. MAP Home Loans helped me through the whole process. Craig secured our first and subsequent pre-approvals, for the amount that I never thought was achievable. Fast forward several years, we finally decided to take the plunge, and Michael was there helping us every step of the way from getting us a fresh pre-approval to ensuring that our home loan was funded without issue. Overall a very positive experience, and I would not hesitate recommending MAP to anyone who needs their service. 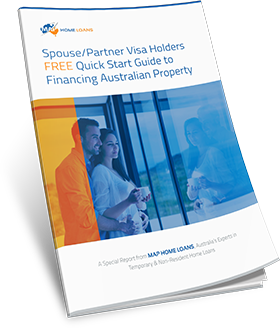 My wife and I live overseas – and the current restrictions on lending to non residents was really hampering our access to finance so that we could buy a home to come back to. 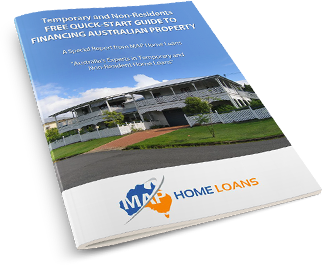 MAP home loans – and particularly Monika and Michael – were great. They linked us to the best lender and eased the journey for finance, keeping us informed through every step. A great service. Well recommended and we’ll use them again for sure. As first home buyers and feeling like a fish out of water Tom has made this process stress free for us. He is very approachable, personable, professional and has just been a real joy to work with, we really appreciate all the advice you have offered us Tom and look forward to working with you again in the near future. Thanks MAP Home Loans we will definitely recommend your company to our friends and family! 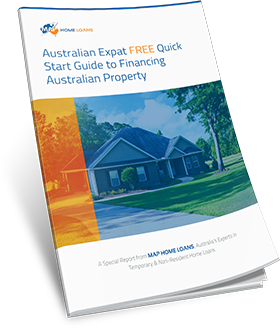 I live overseas and was not confident about getting a mortgage from an Australian Bank…..but after receiving excellent service and advice from Monika Tran I ended up getting one no problem. Thanks so much. Tom was extremely professional and took me through the whole buying process. He presented me several different options and was very patient and always available and willing to assist me; as I’m a first home buyer. Thank you so much again Tom. I would recommend his services to anyone!